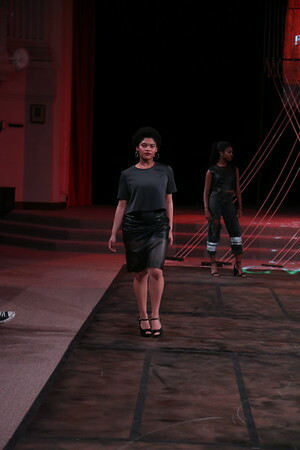 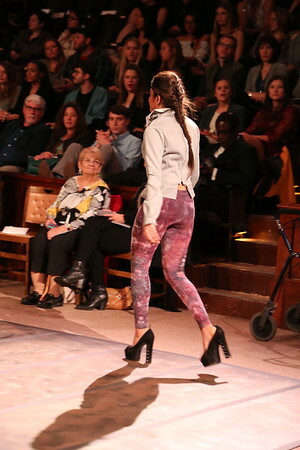 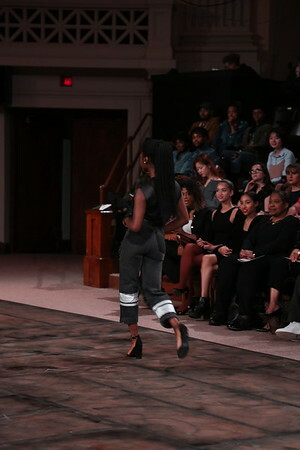 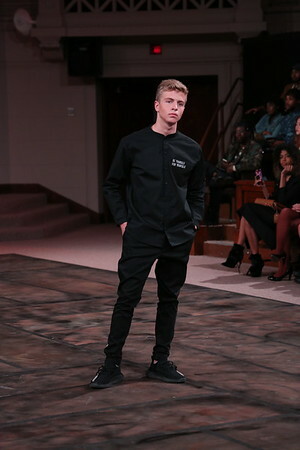 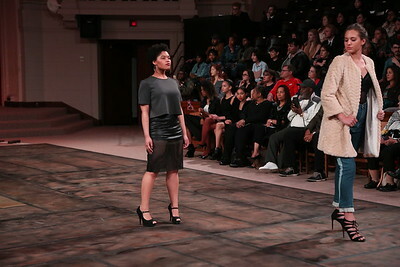 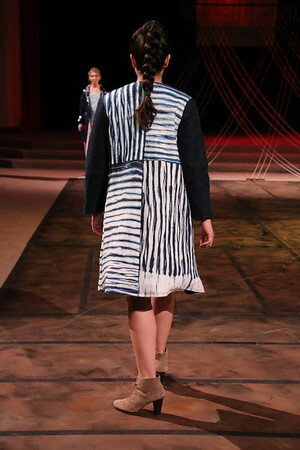 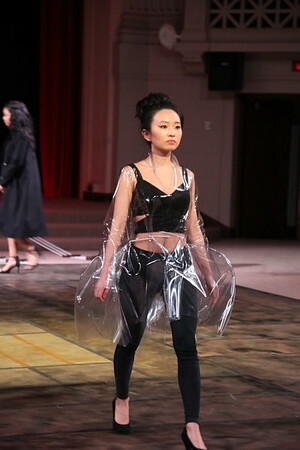 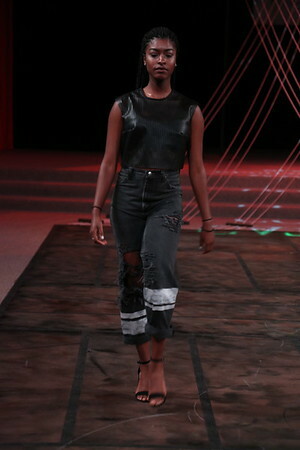 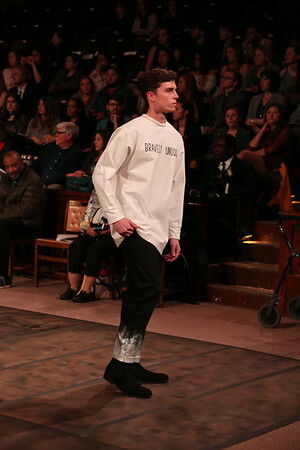 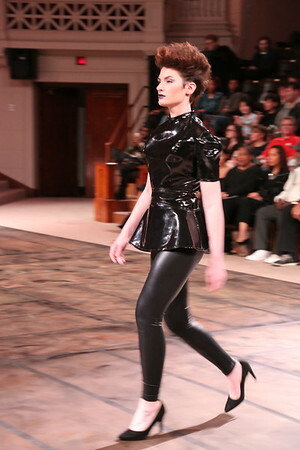 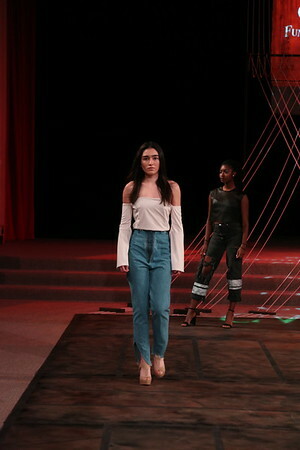 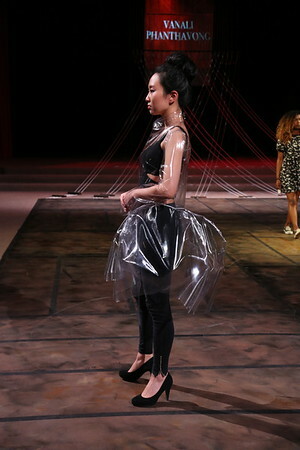 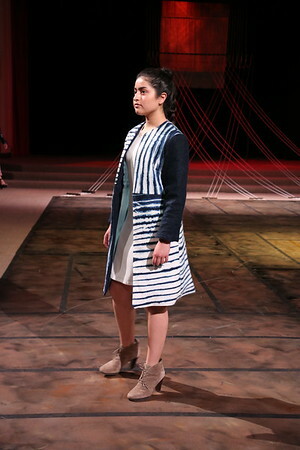 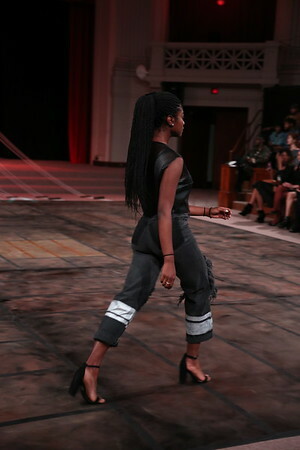 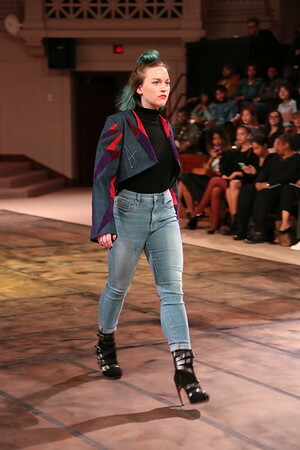 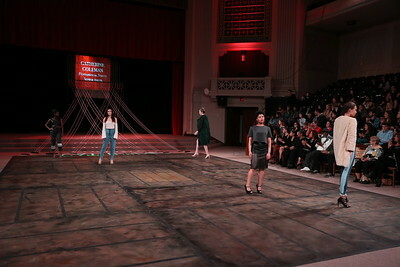 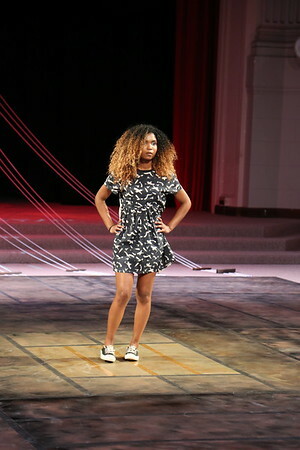 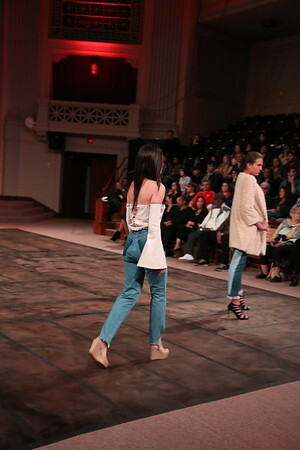 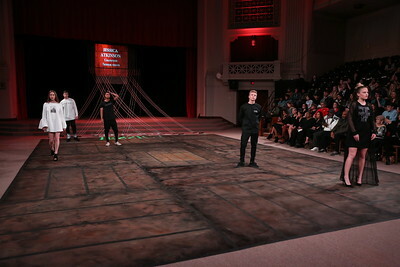 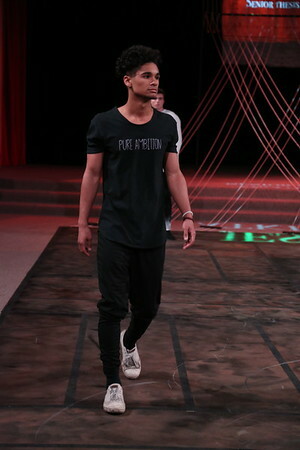 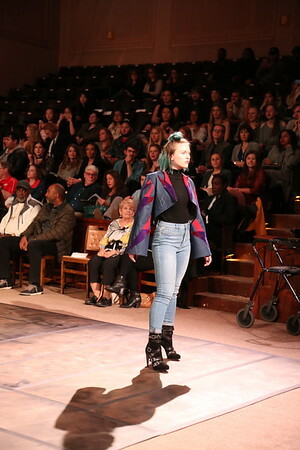 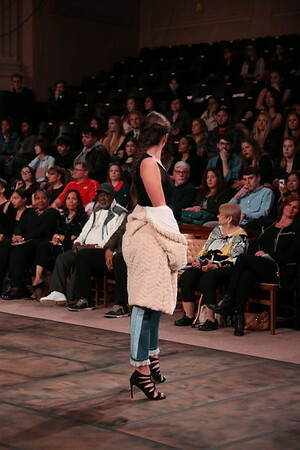 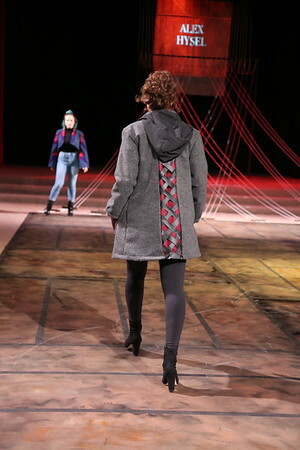 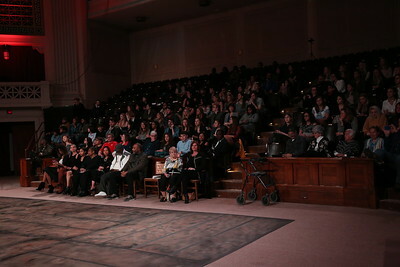 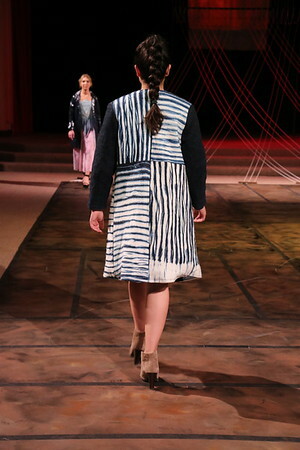 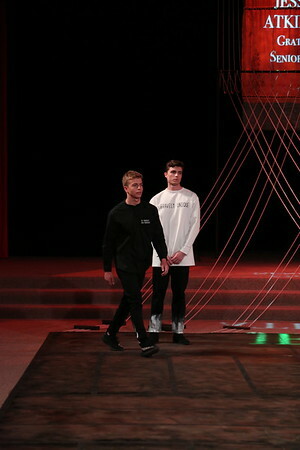 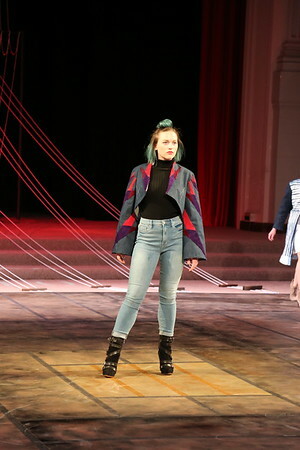 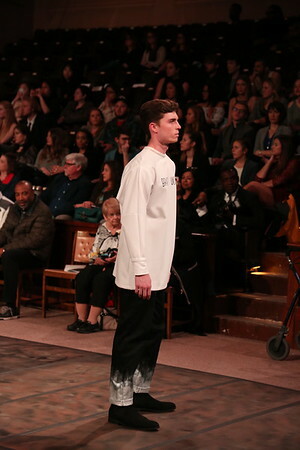 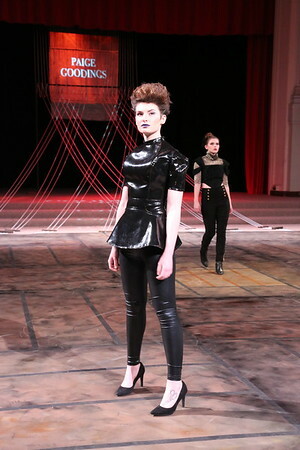 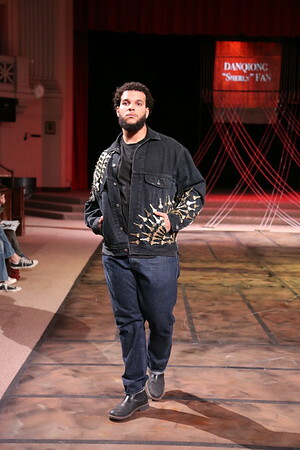 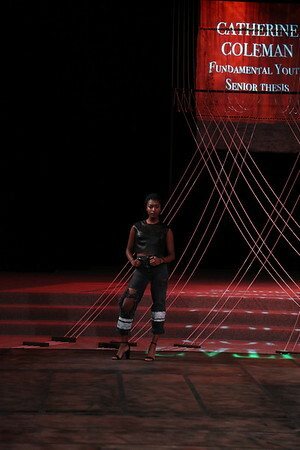 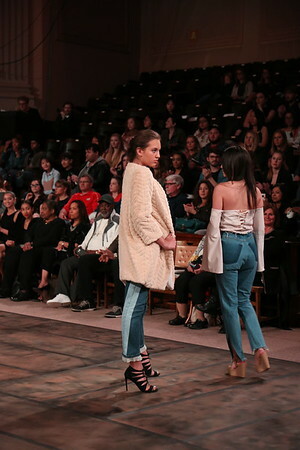 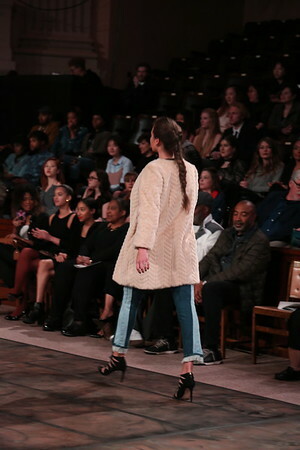 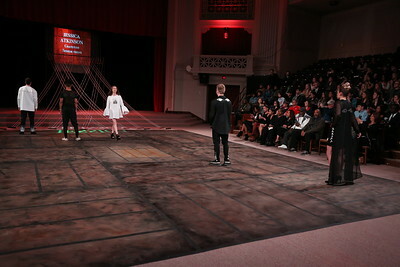 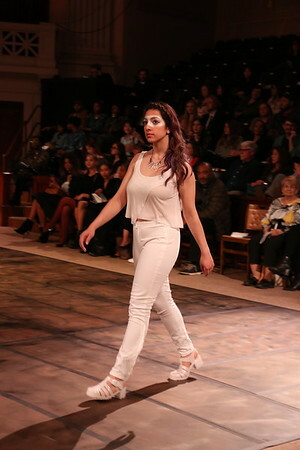 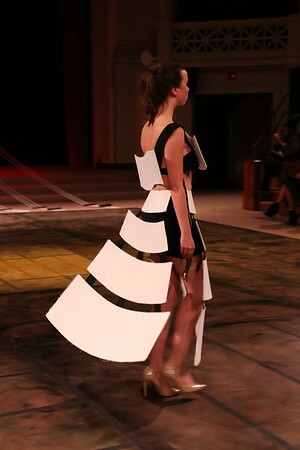 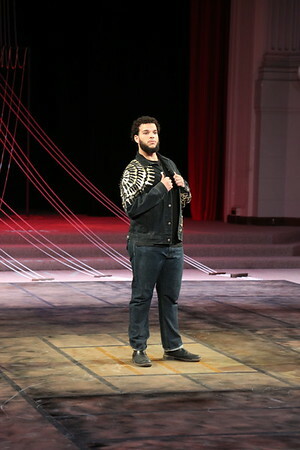 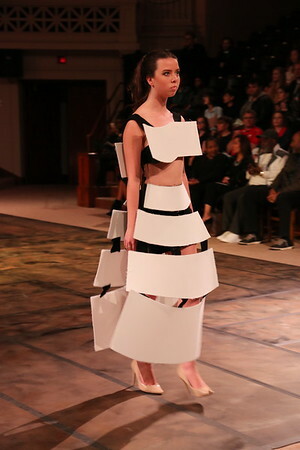 Overview of Show: This year’s Threads Fashion is called Ensemble and will combine classical and hiphop elements of performance to showcase Design students work from the School of Human Ecology at the University of Wisconsin-Madison. 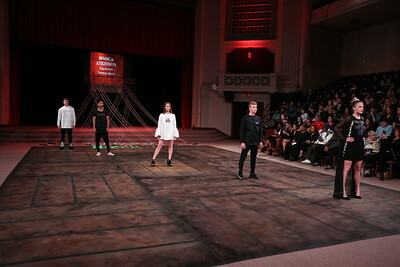 Get ready for an amazing show! 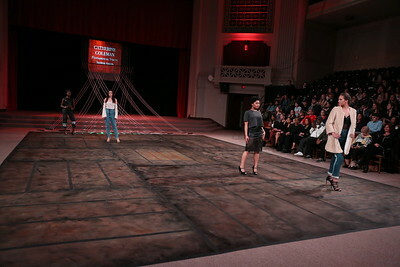 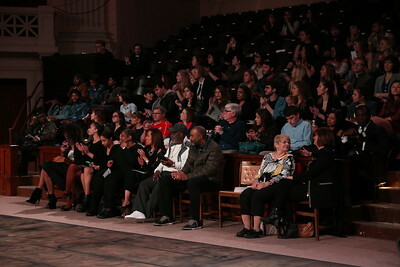 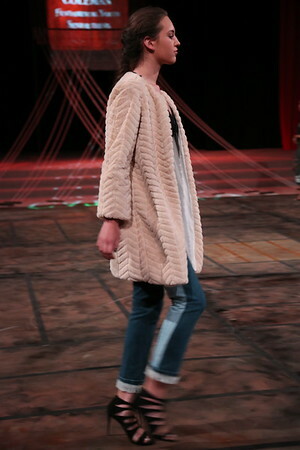 Find updates on Fashion Show Website here.